Looking for something unique for your car in Hickory? Check out Nitto tires. 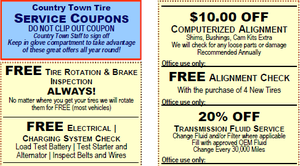 Here at Country Town Tire & Auto Service Center, our number one goal is unparalleled customer service. That’s why we have multiple locations to better suit our customers’ needs. Our location in Hickory, North Carolina is open 7:30am-6:00pm Monday to Friday. We also have an online tire finder tool available for all customers to quickly and easily find the right tires for their vehicle, no matter the make, model and year. Because this tool is online, you can shop any time that is convenient for you, even on the weekends or after hours. One available brand is Nitto tires. Nitto offers light truck tires, passenger tires and even competition tires that are DOT compliant, so you can use them on state-maintained roadways. Light truck Nitto tires can easily transition from off-road applications like mud, sand and rocks to the pavement of the highway. Nitto also offers passenger tires that are a delightful blend of all-season performance and quality construction and offer a comfortable ride. Nitto tires are known for their unique tread pattern designs, and here at Country Town Tire & Auto Service Center, we offer a variety of options, so you are sure to find the Nitto tires that are right for you and your vehicle. 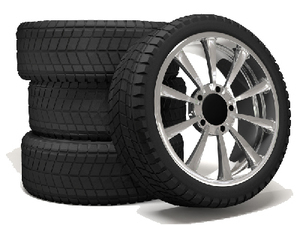 We offer many tire services to our customers, including balancing, rotations, flat repair, and tire sales. Beyond tires, our ASE-certified mechanics can take care of a wide range of repairs. You can even schedule service online. Call us to learn more about our services today.